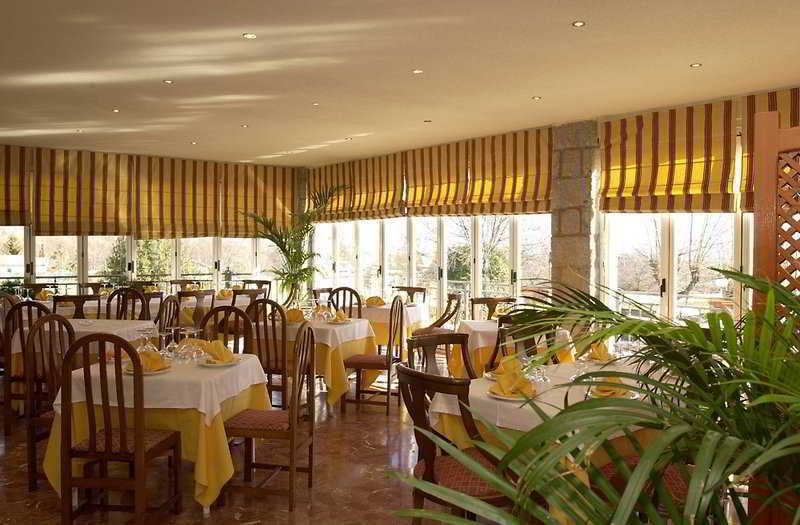 This hotel enjoys a strategic location at the foot of the Sierra de Madrid Mountains. 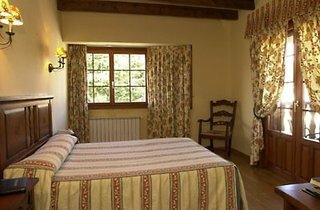 It is a perfect location from which to explore the area around the cities of Madrid and Segovia, and guests can enjoy the peace and quiet offered by the surrounding countryside. 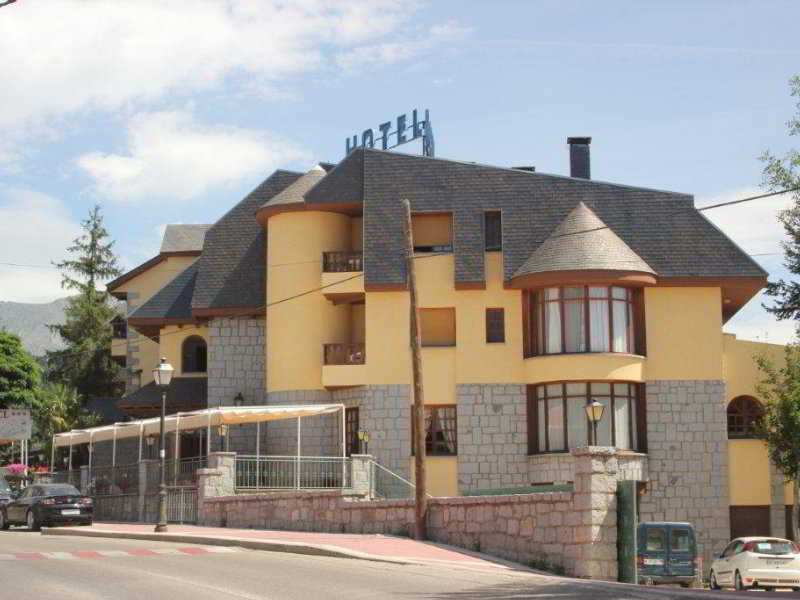 The centre of Becerril de la Sierra is just 1.5 km away and guests will find the nearest railway station 5 km away and the ski region of Navacerrada is a 15-minute drive. Madrid city and its airport are just 40 km from the hotel.This establishment is a great spot for a weekend break or a family holiday. 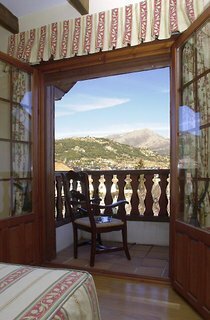 It is a pleasure to arrive in this breathtakingly beautiful village and check into a building that perfectly reflects the age-old spirit of its surroundings, with façades of wood and stone in the tradition of the Sierra de Madrid region. 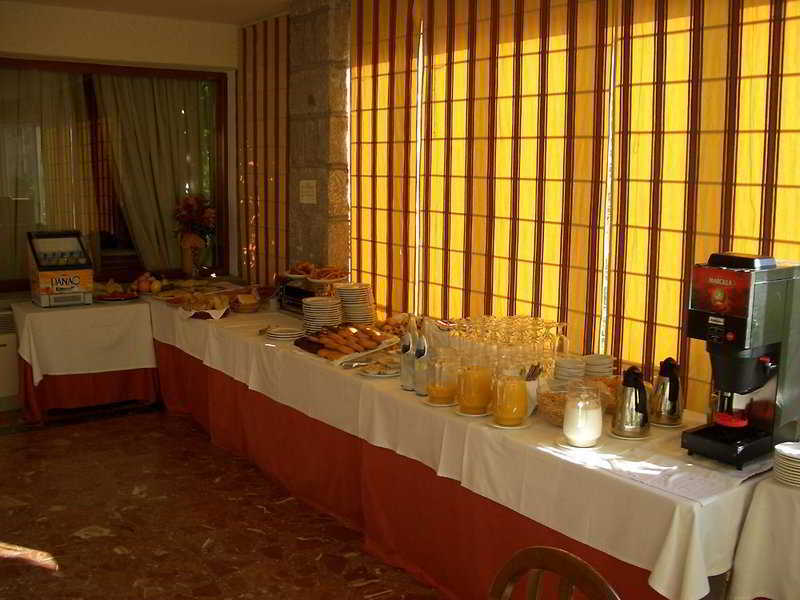 Guests can expect a warm welcome, even in the middle of winter, and the hotel offers a total of 43 warm and comfortable rooms, all individually decorated. Guests may also enjoy the extensive garden. Facilities on offer to guests include a lobby area with a 24-hour reception and check-out service, a lift, a café/bar, a games room and a TV lounge. 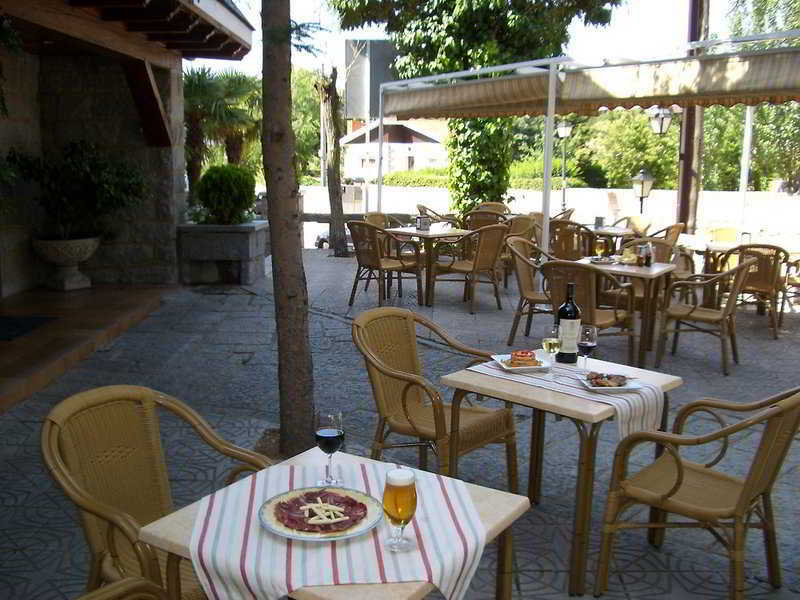 It also offers a restaurant and WLAN Internet access. 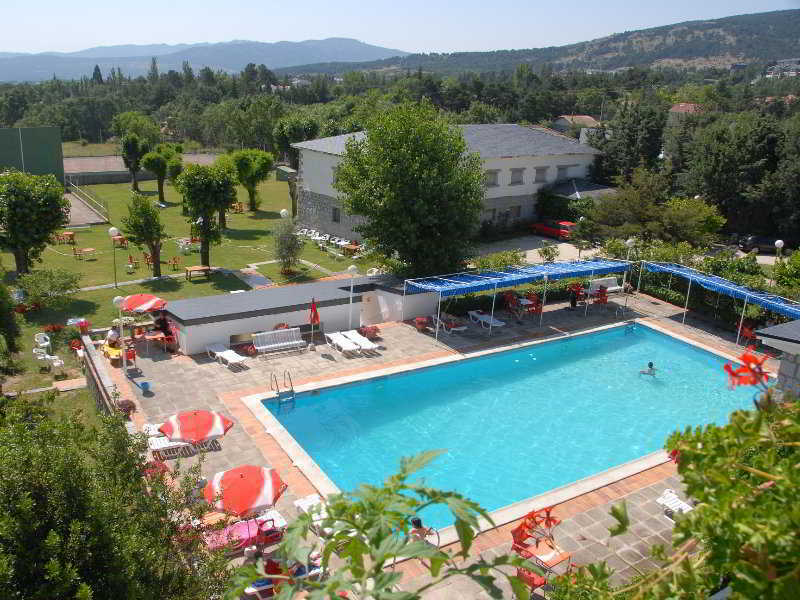 Guests may take advantage of the parking facilities and younger visitors will enjoy the children's playground. 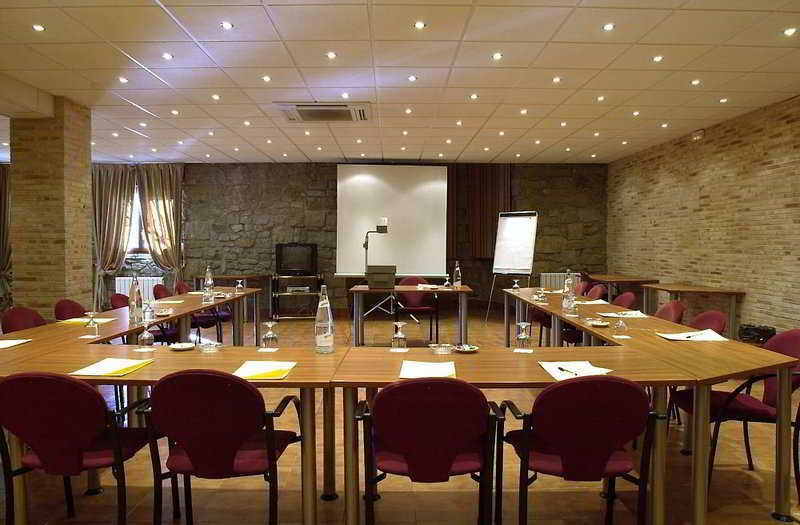 This hotel can host business events and training courses, thanks to its 7 meeting rooms, all of which benefit from natural light.Each room is individually decorated, and some have small balconies overlooking the splendid mountains or the garden. They feature wooden beams or old oak rafters, giving the accommodation a feeling of warmth. All the rooms come with a private bathroom with a bathtub and a hairdryer, as well as a direct dial telephone, a TV, Internet access and central heating. 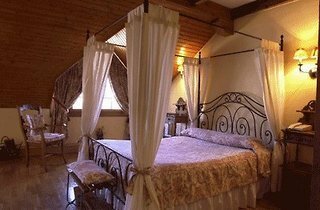 Furthermore, either 2 beds or a queen-size bed are provided in all accommodation as standard.